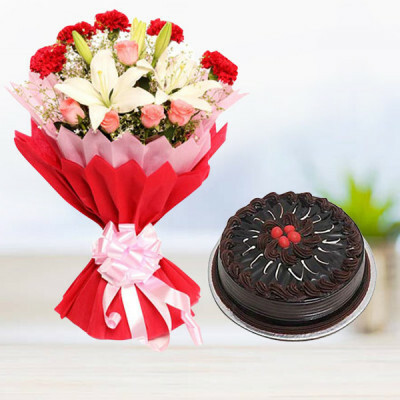 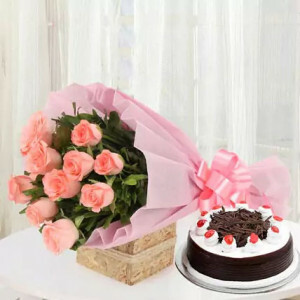 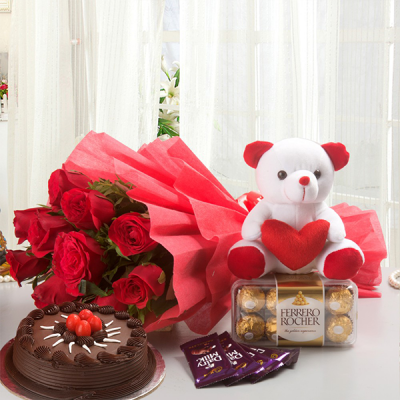 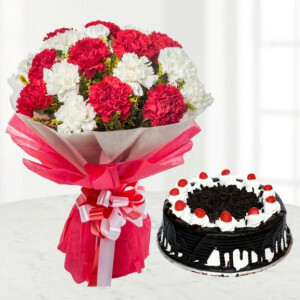 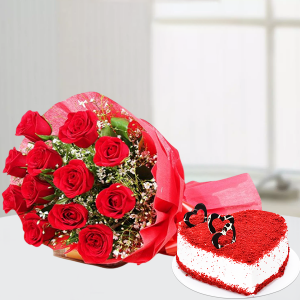 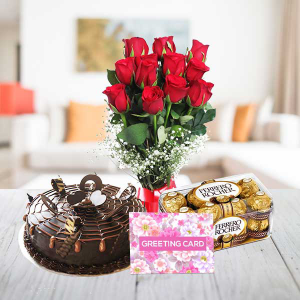 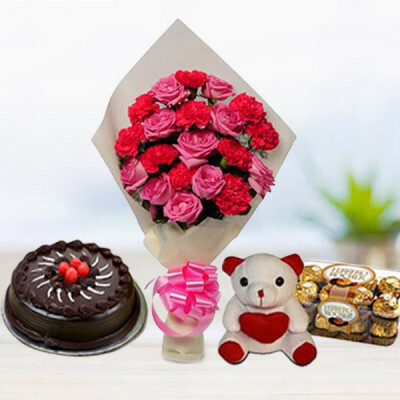 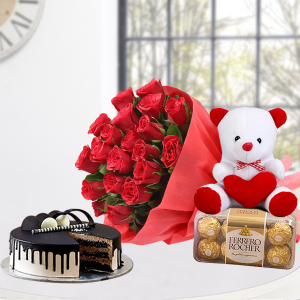 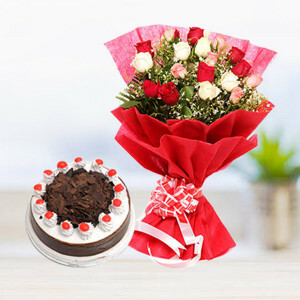 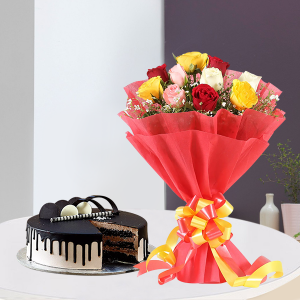 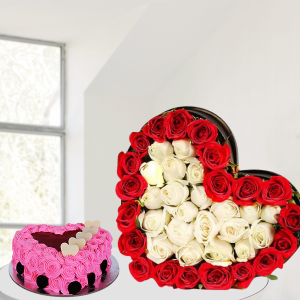 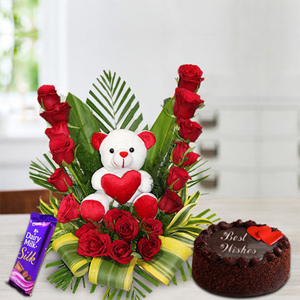 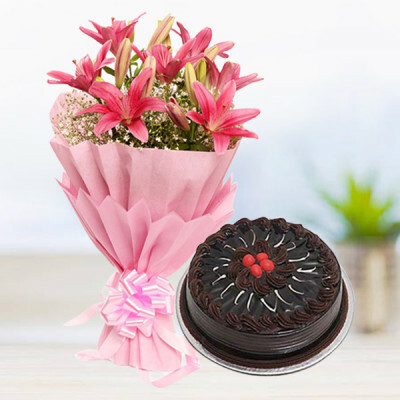 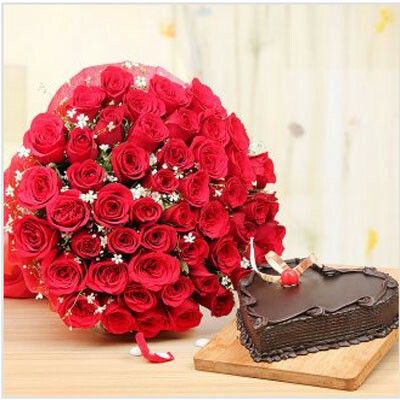 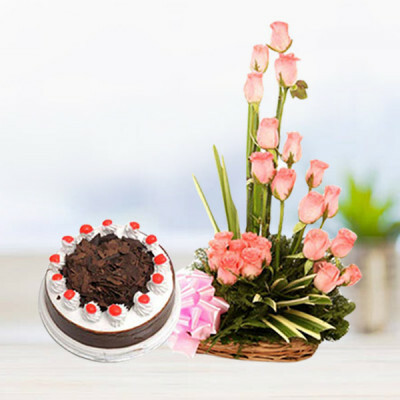 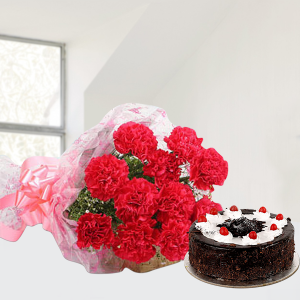 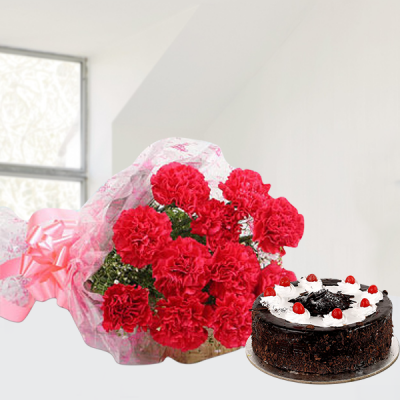 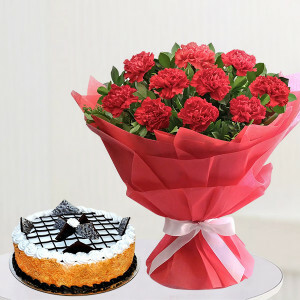 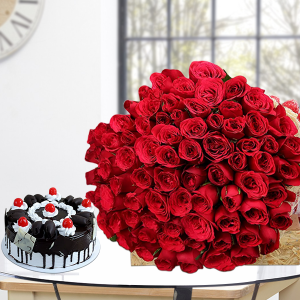 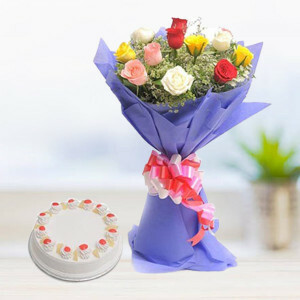 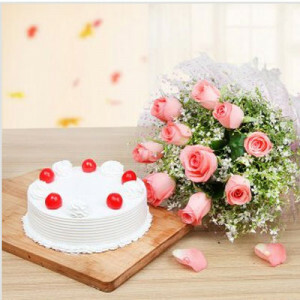 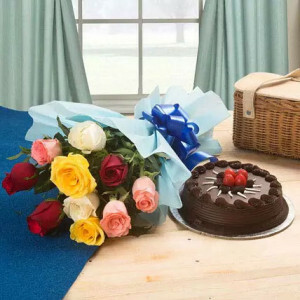 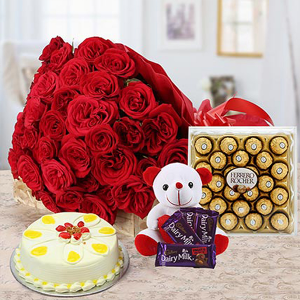 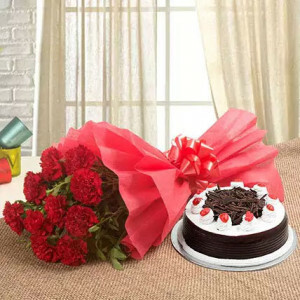 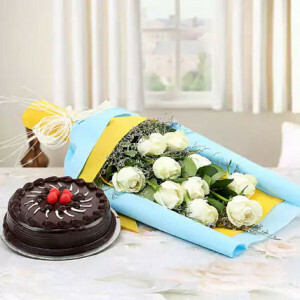 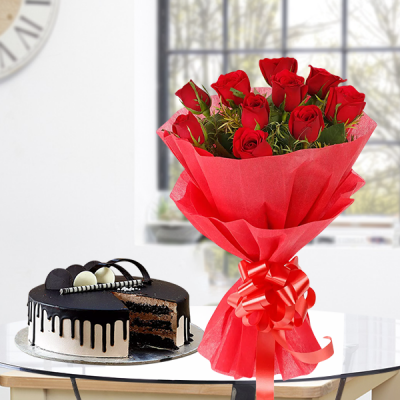 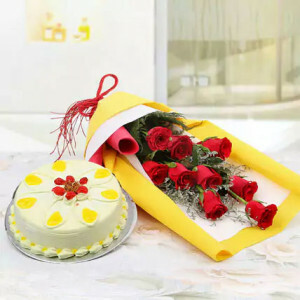 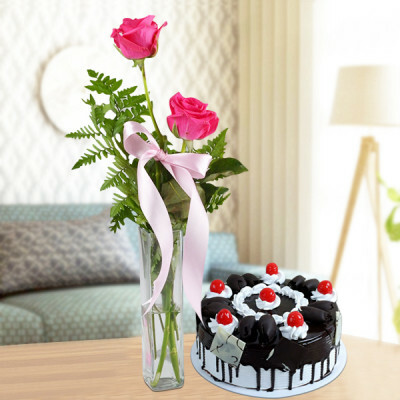 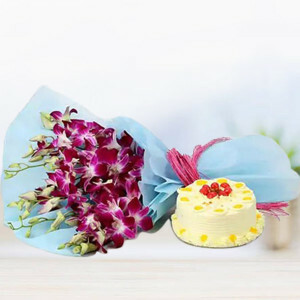 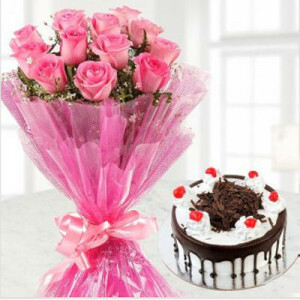 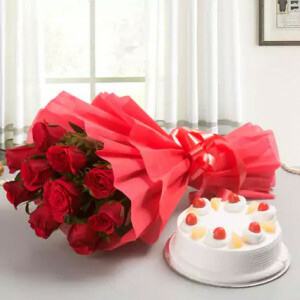 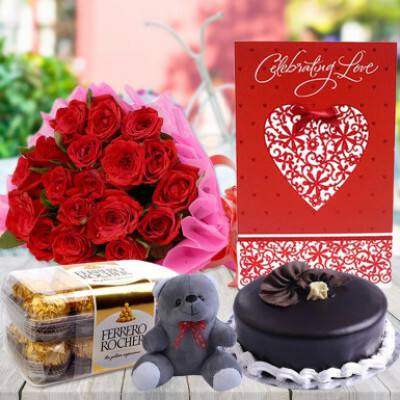 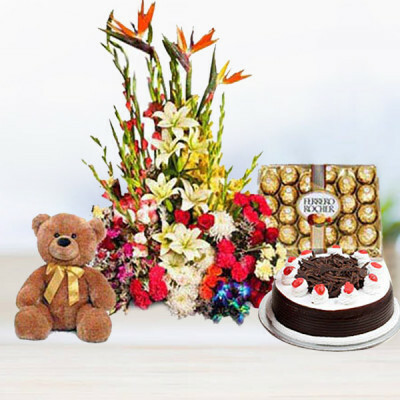 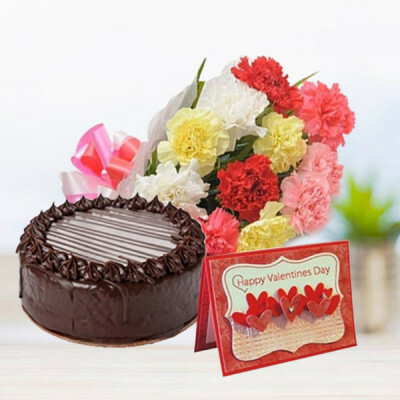 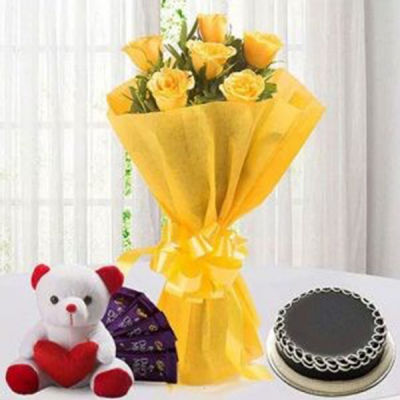 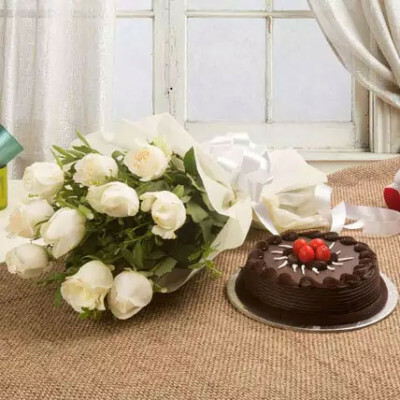 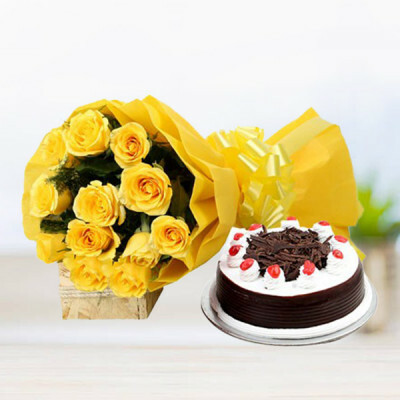 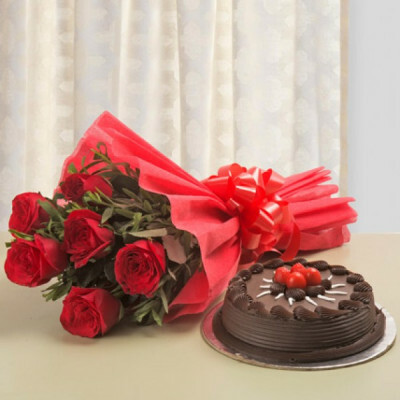 Send your love to your family and friends, anywhere in India with our gorgeous and delicious Flowers n Cakes combo, with MyFlowerApp. 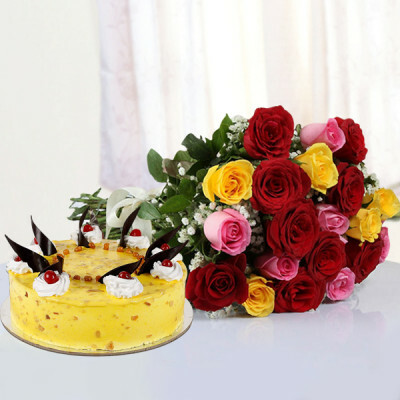 Choose from our varied range of scrumptious cakes and beautiful floral arrangements for every occasion and befitting every relation. 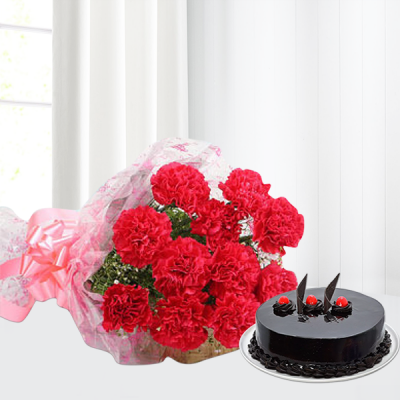 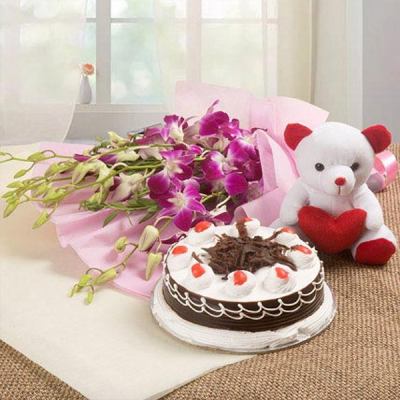 Celebrate the day with your loved ones, no matter the miles between you, with our express and midnight delivery.